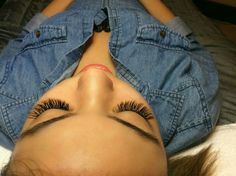 Faux mink , Matte finish, Extremely soft and fluffy, Lashes are flexible and hold their curl over the length of wearing them. 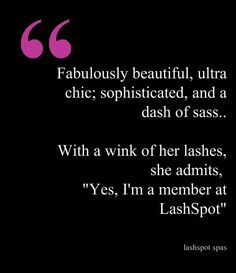 Lush, soft and is designed to emulate your natural lash. 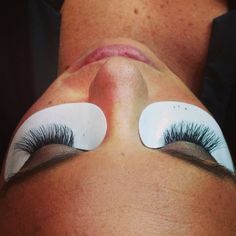 This lash works beautifully on every clients eyes. 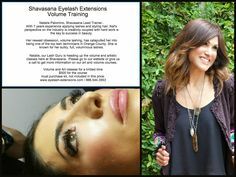 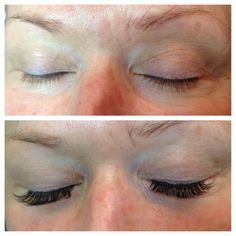 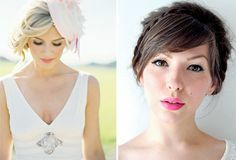 Shavasana Mink Lash Styles vs. Other Companies Lash Styles – We designed our mink lashes to create a stronger lift, to open the eyes. 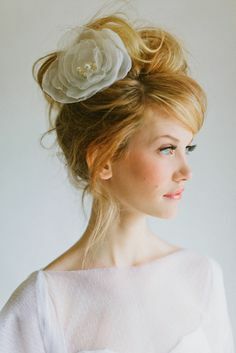 Defined lift but still a soft and natural curl.